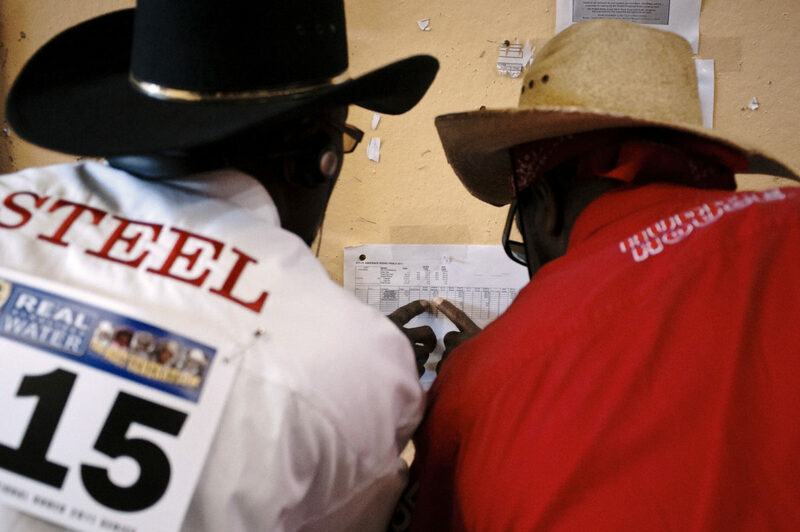 For 25 years the Bill Pickett Rodeo has traveled across the country telling the story of the African American cowboy...Since its inaugural event in Denvers Adams County Arena back in 1984 the Bill Pickett Rodeo has introduced hundreds of thousands of youngsters to the African American rodeo experience...Named after the legendary Black rodeo pioneer, Bill Pickett was credited with creating the dogging techniques used by todays cowboys. 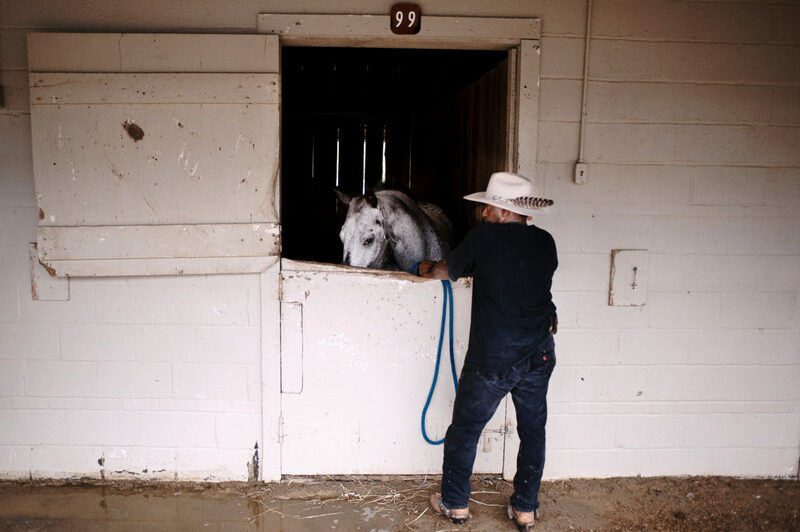 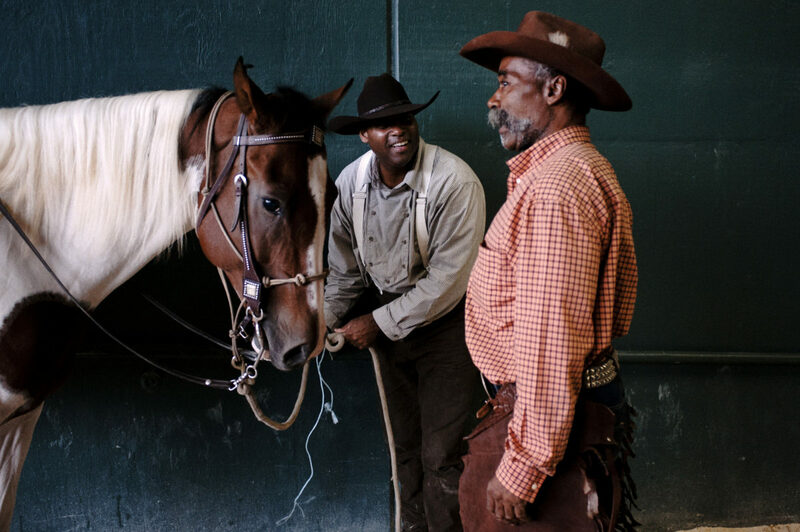 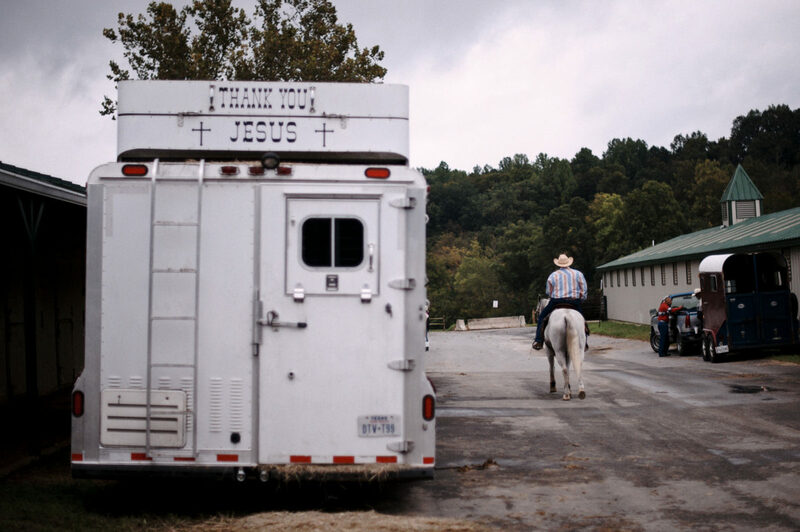 For 25 years the Bill Pickett Rodeo has traveled across the country telling the story of the African American cowboy. 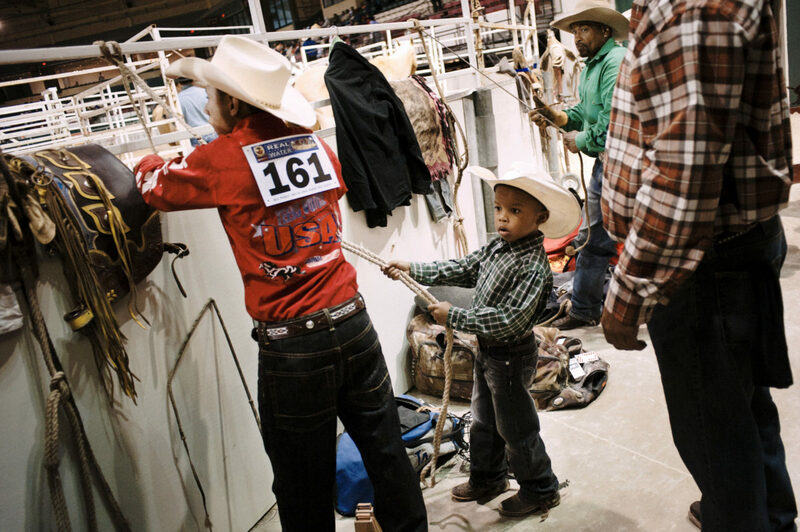 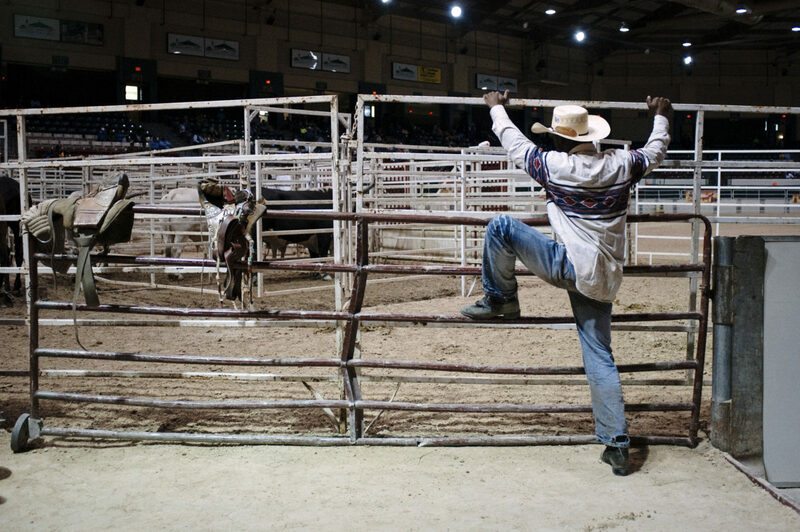 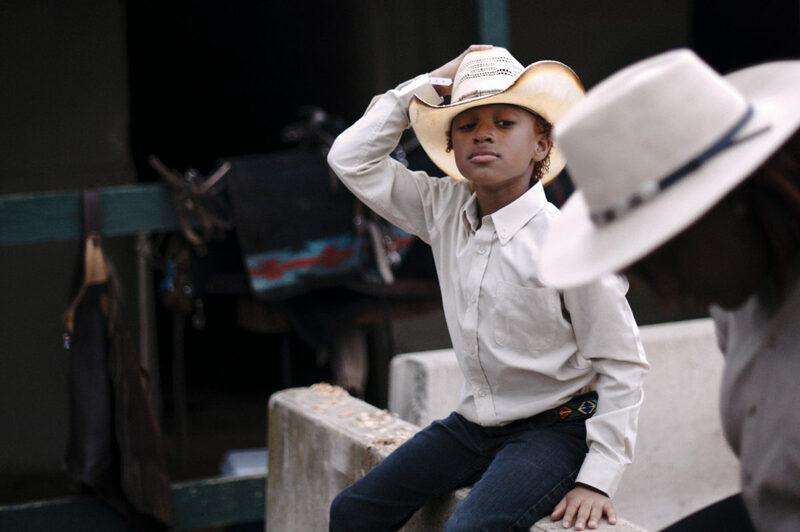 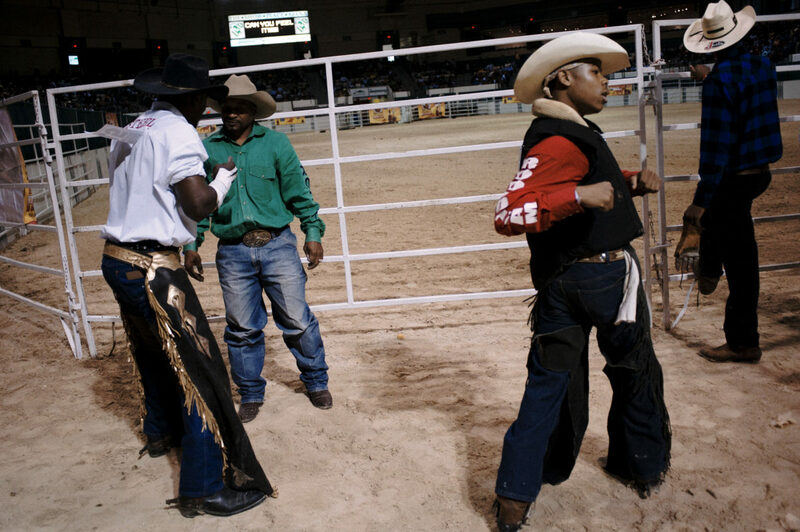 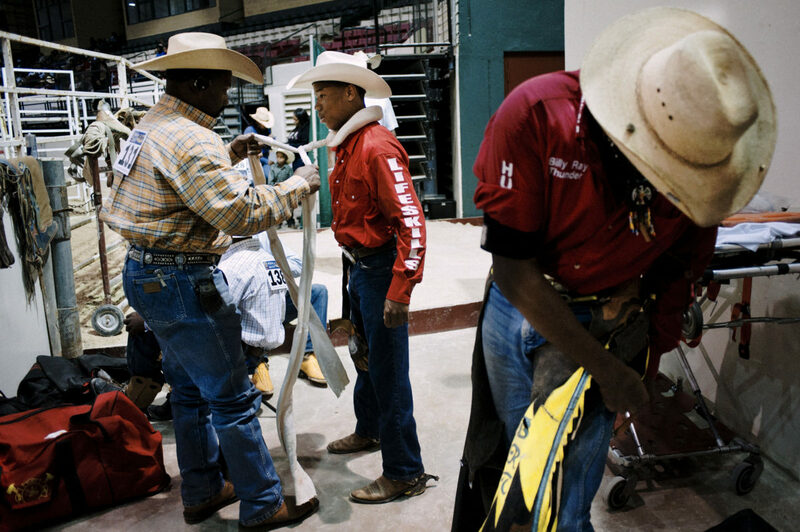 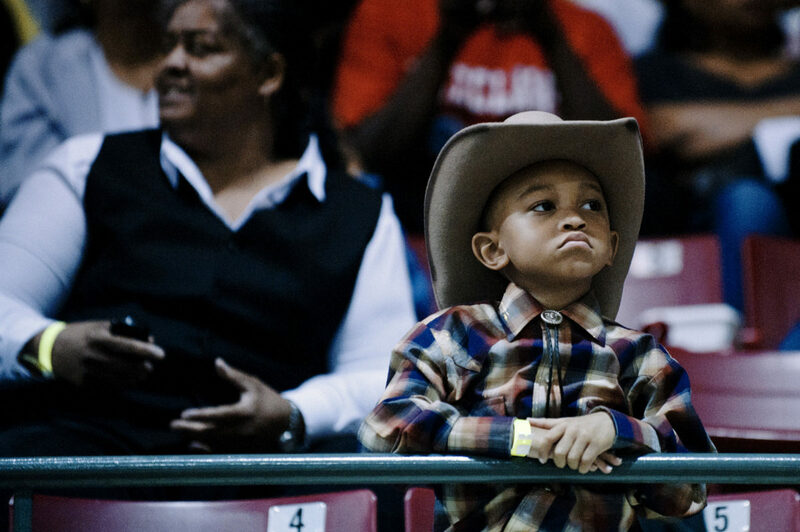 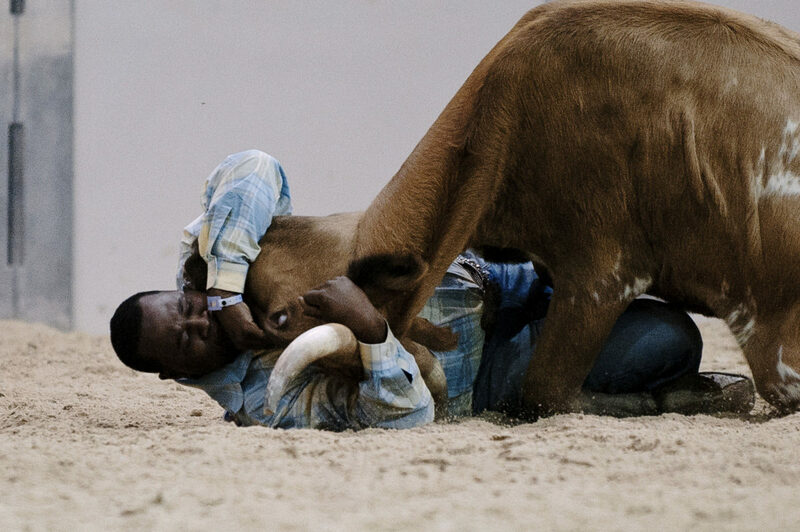 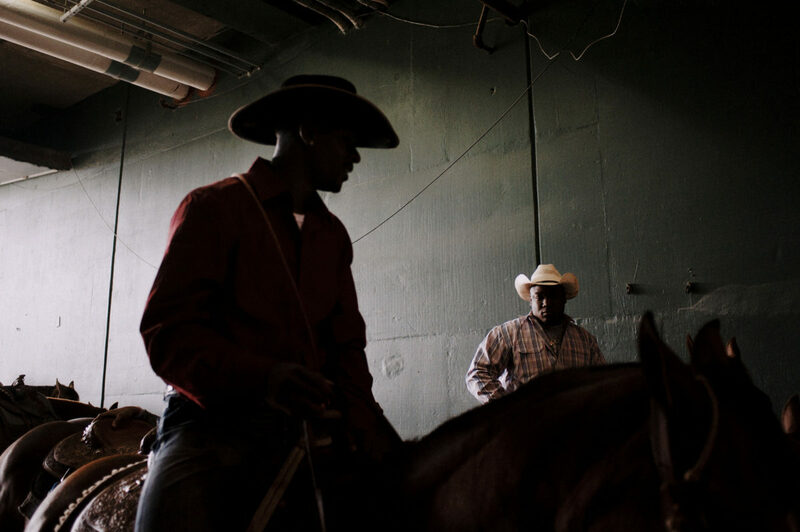 Since its inaugural event in Denver’s Adam’s County Arena back in 1984 the Bill Pickett Rodeo has introduced hundreds of thousands of youngsters to the African American rodeo experience. 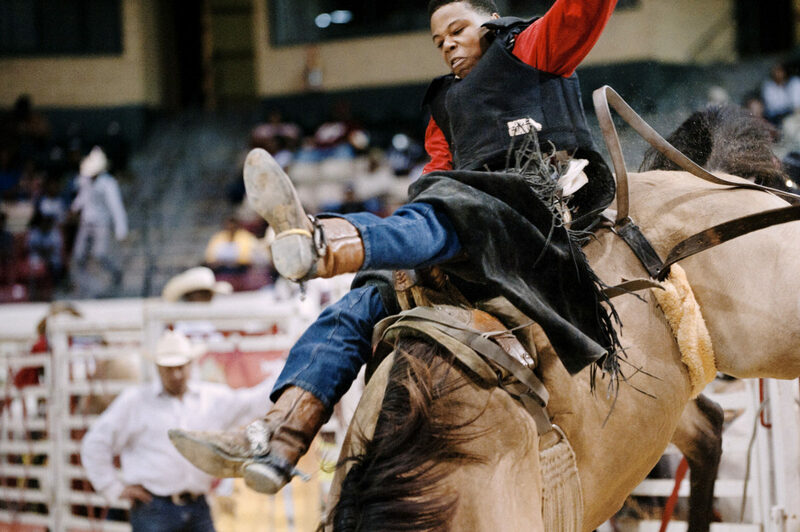 Named after the legendary Black rodeo pioneer, Bill Pickett was credited with creating the ‘dogging’ techniques used by today’s cowboys. 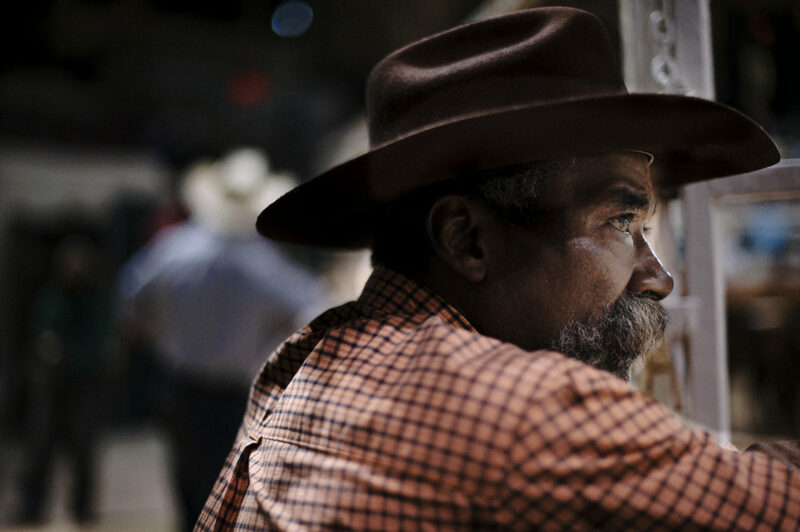 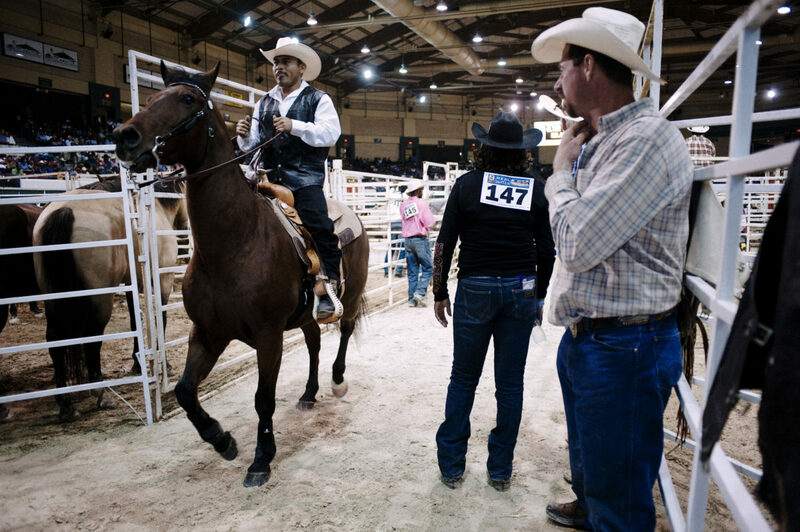 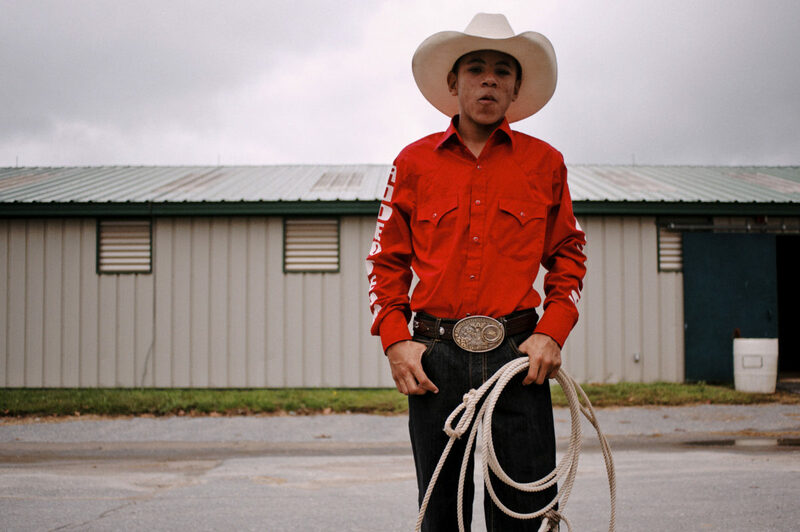 The rodeo is named for Bill Pickett, who was born to a former slave in Taylor, Texas, in 1870. 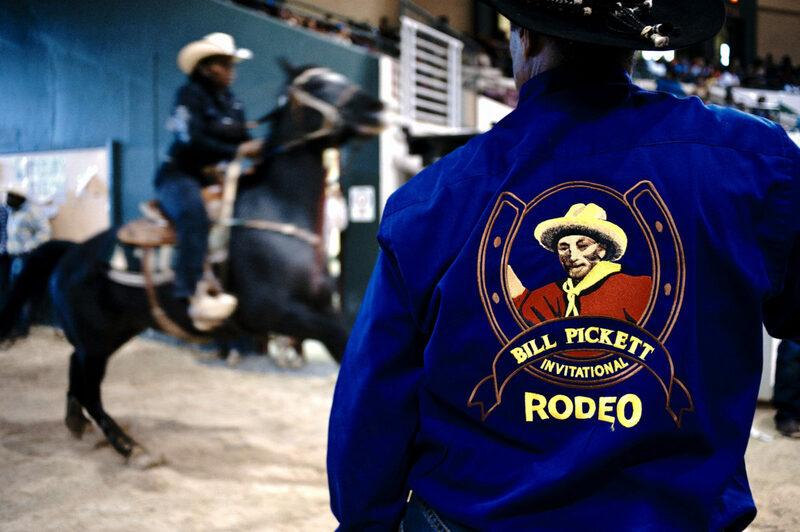 Pickett quit school in the fifth grade and worked as a ranch hand before touring the nation as a Wild West performer. 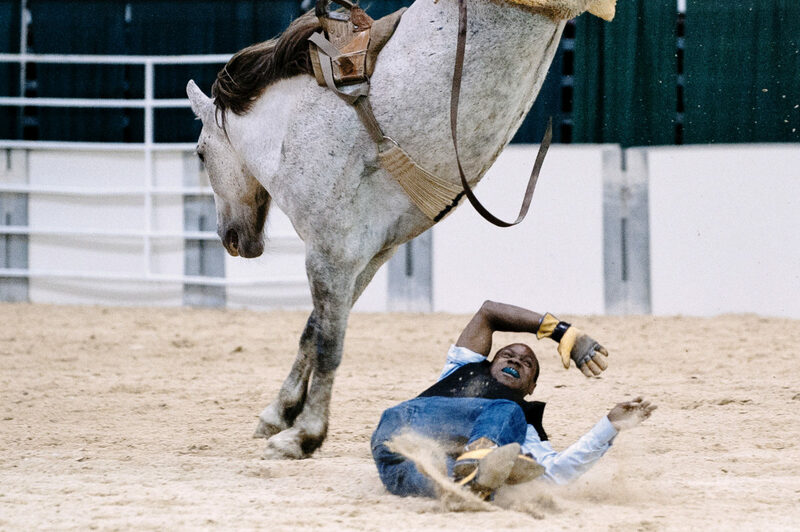 Pickett invented bulldogging, a rodeo event during which a horse-mounted cowboy chases down a steer, leaps from his horse and wrestles the steer to the ground, all in a matter of seconds. 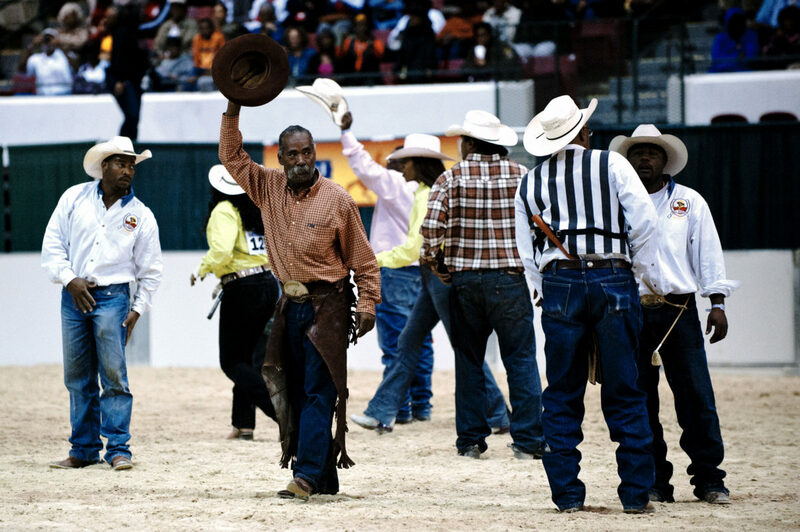 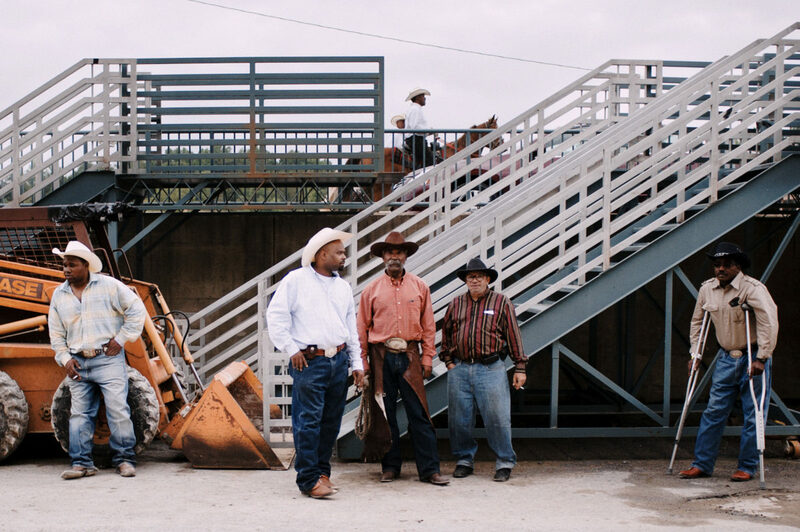 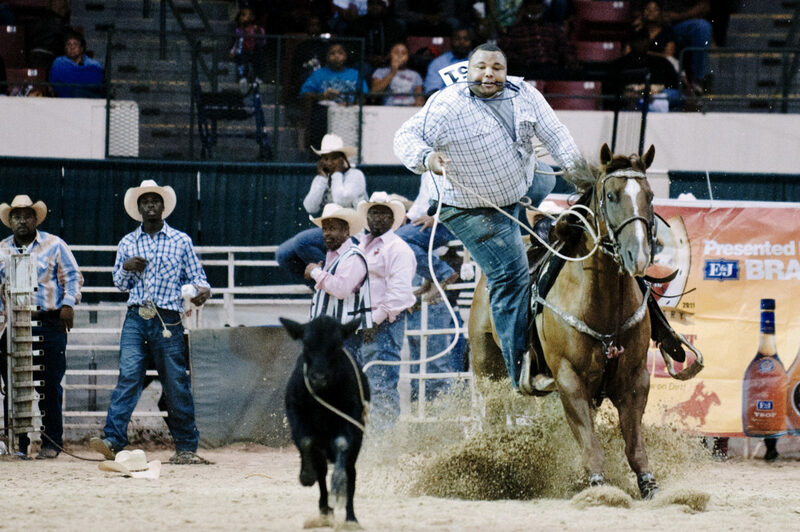 One of the goals of the Bill Pickett Invitational Rodeo is to raise awareness of the role that black people played in the development of the West. 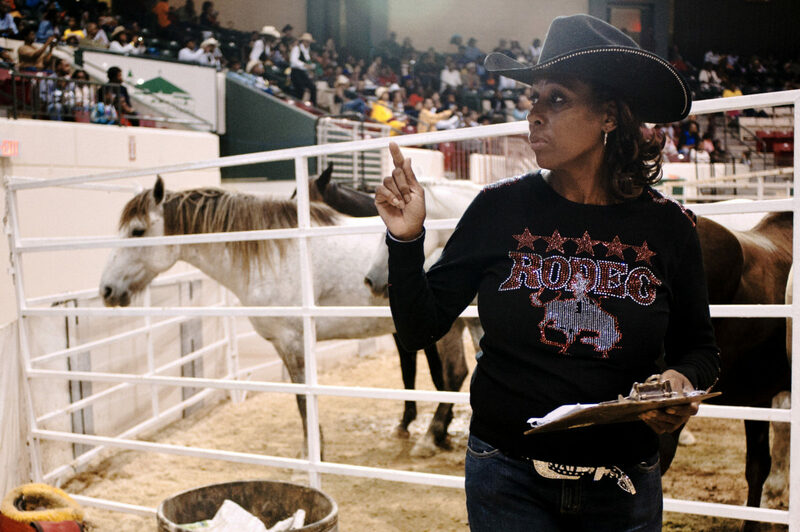 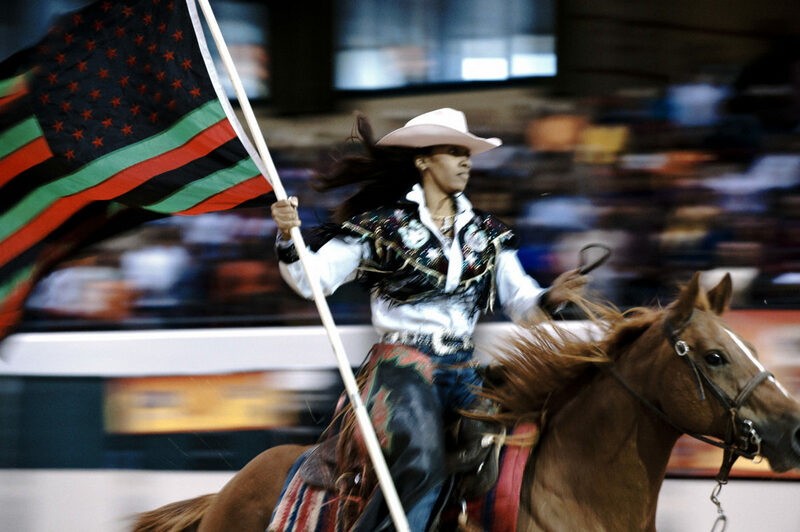 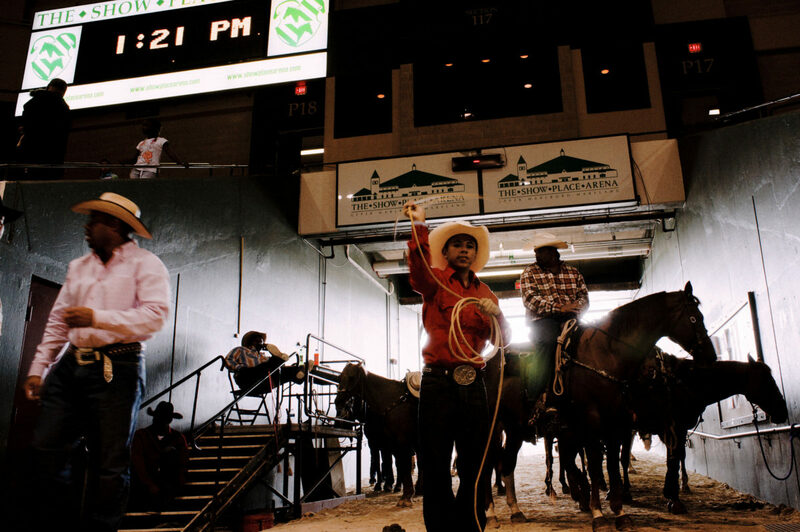 The rodeo’s promoter and producer, Lu Vanson, created the rodeo in the 1980s after visiting the Black American West Museum in Denver.